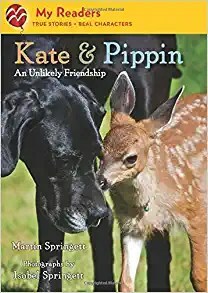 For readers who enjoyed Little Pink Pup or Owen and Mzee, Kate & Pippin are yet another great unlikely pair who form a very special bond. Animal lovers are sure to enjoy this tender story of a dog helping to raise an abandoned fawn. Book blurb from the catalog: Photographs and simple text reveal the true story of a fawn which, abandoned by her mother and brought to live on a farm, is raised by Kate, a Great Dane which has never had puppies of her own. 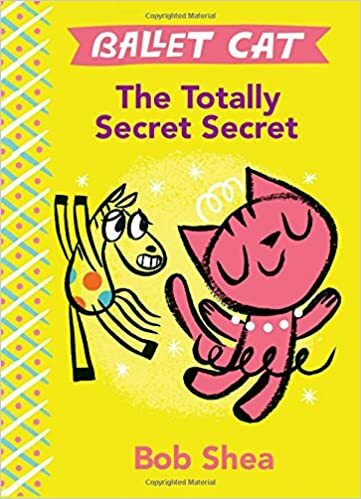 This latest edition to the Elephant and Piggie series will not disappoint Mo Willems’ fans! 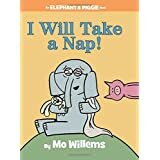 Are your students fans of Elephant and Piggie books by Mo Willems? I have a new author and series for you to recommend to them! 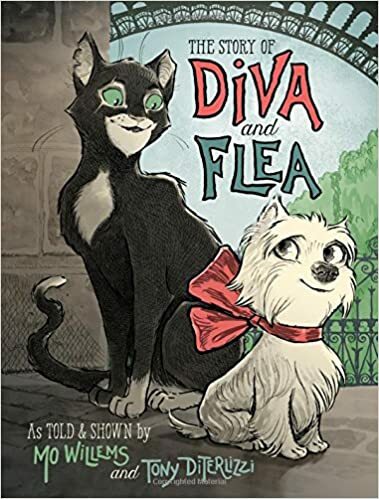 Bob Shea is starting a new series called the Ballet Cat. It is written in the same comical tone with short sentences spoken in dialogue by the two characters. So cute and so funny! Check it out! Book blurb from the catalog: Presents an interactive history adventure in which the reader can learn about life for an immigrant arriving at Ellis Island in the 1900s. Offers three story paths, thirty-two choices, and nineteen endings. Also includes a timeline, a glossary, and further resources. 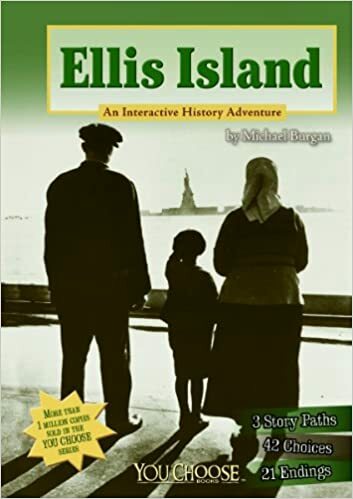 After reading the introduction that gives background information on Ellis Island and immigration, readers use the information that they have learned to try and survive being an immigrant going through Ellis Island. It is a GREAT read aloud for 3rd grade during the immigration social studies unit. determining importance (using the information that was in the introduction chapter to help them survive the different scenarios). 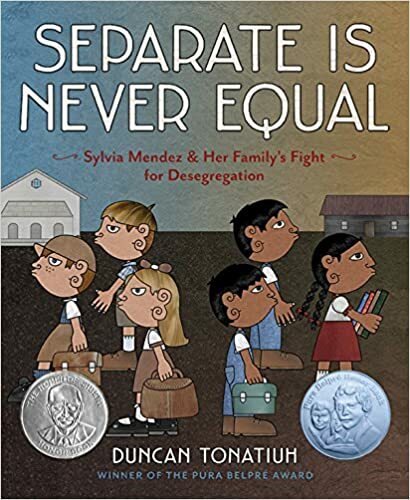 Book Blurb: Describes how the Hispanic American Mendez family challenged the segregated California school system in 1947 after their daughter Sylvia was denied entry to Westminster School due to her ethnicity. Includes an author’s note, photographs, and a glossary. With Martin Luther King Jr. Day coming soon, consider this book for a read aloud experience in 3rd – 5th grade! You are currently browsing the Radway's Round Table blog archives for January, 2016.